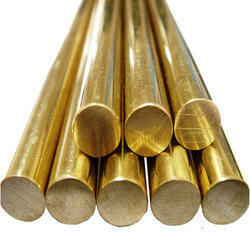 Our product range includes a wide range of copper alloy, carbon steel, stainless steel olets and alloy steel. ASTM / ASME SB 151 UNS NO. 70600, 71500, C 70600 (CU -NI-90/10), C 71500 ( CU -NI- 70/30), ASTM / ASME SB 152 UNS NO C 10100, C 10200, C 10300, C 10800, C 12000, C 12200. 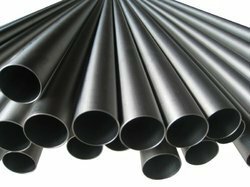 Owing to our expertise in this domain, we have been able to provide the customers with a broad array of Carbon Steel Olets. These products are strictly developed under the guidance of expert professionals, who make sure to utilize premium quality raw material and advanced technology in the manufacturing process. We manufacture these products in compliance with specifications of quality, durability, tensile strength, dimensions, corrosion resistance and accuracy. We are instrumental in providing the customers with a commendable range of Stainless Steel Olets. The offered range is strictly manufactured in strict compliance with using premium quality raw material and advent technology. Owing to this, the range is widely demanded by the clients for its attributes such as robust construction, excellent performance, corrosion resistance and high strength. We also offer customization of the range as per the requirements of the customers. 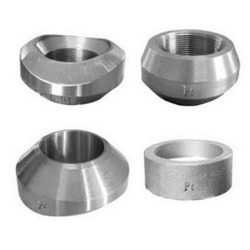 Driven with perfection, we are engaged in bringing forth the clients an excellent assortment of Alloy Steel Olets. Designed under the strict guidance of expert professionals, our products are manufactured using high-grade raw material and advanced technology. Moreover, the products are widely appreciated by the clients for their perfect finish, high tensile strength, durability, reliability, corrosion resistance, dimensional accuracy and excellent performance.